Flanked by the breathtaking panoramic views of lush greenery and faultless flow of waterfalls, check-in to this valuable yet educational family vacation package offered by Philea Resort & Spa, Ayer Keroh, Melaka. Family vacations are time to come together, to reconnect as a family. Parents and pint-sized travelers can enjoy the holiday together by exploring the first and largest log resort in Malaysia, discover a world full of colorful butterflies and reptiles, splashing around in the resort's outdoor pool and enjoy family picnic baslet filled with tasty finger foods. 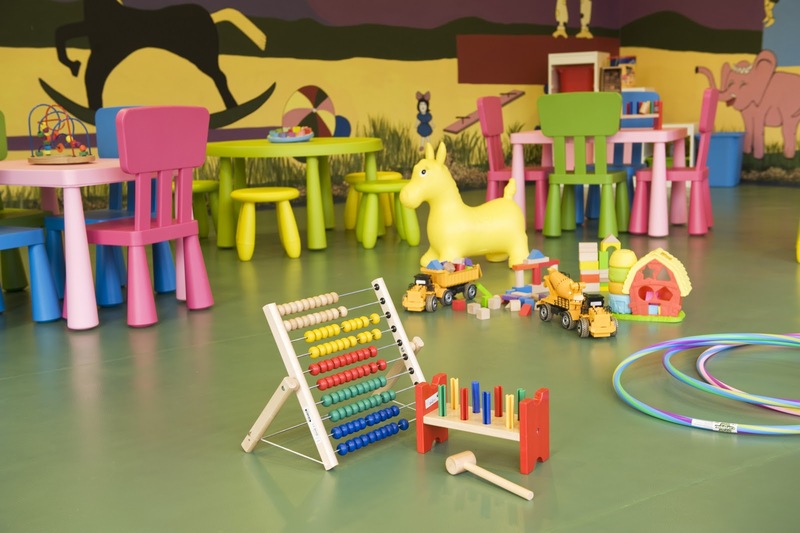 The little ones will be delighted with the indoor play room or games room while parents spend some quiet time together. 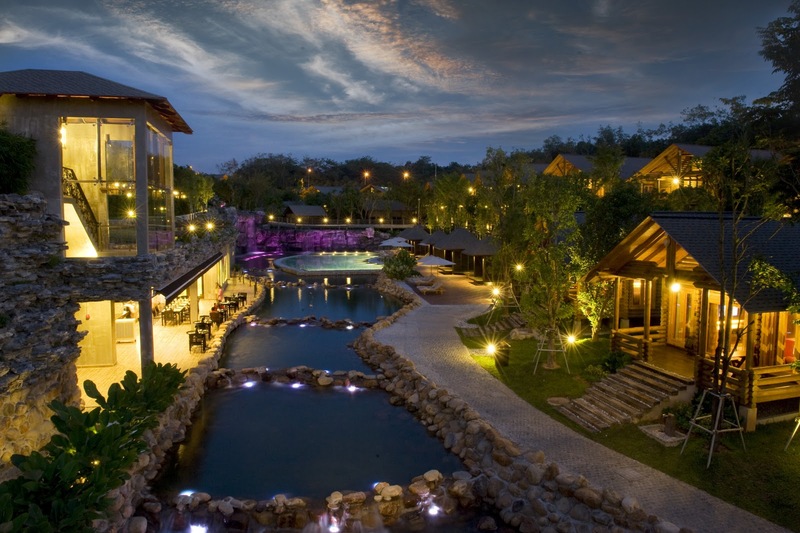 Alternatively, parents can opt for further relaxation at the Tanjung Wellness Spa. This special family package offer is valid through 31 May 2011. Philea Resort & Spa offers a total relaxing retreat through its range of facilities and amenities. A well-equipped gym and a swimming pool surrounded by lush greenery against a backdrop of rolling hills and untouched natural wonders which adds on to the soothing, restful ambience. 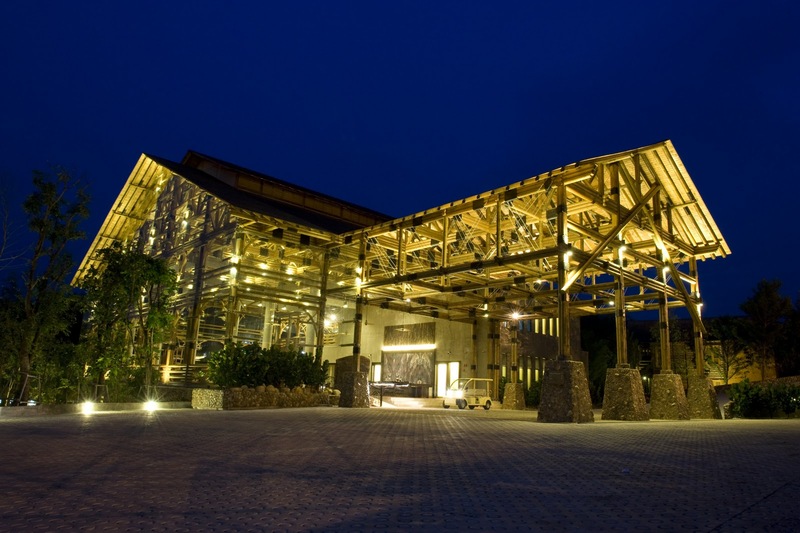 Philea Resort & Spa is the place where you can enjoy an unforgettable experience and strengthen family ties. So, plan a quality family escape the kids will remember forever---and one that allows plenty of parents-only quiet time. For more reservations, please call 603-2141 8966 or e-mail to resv@phileahotel.com. this is a lovely place and was suppose to visit last year but unfortunately could not make it. Shah Rukh Khan stayed here during the filming of his movie.